During a high level meeting of African Ministers of Environment convened last month in Cairo to discuss Africa’s climate change challenge, the Ministers recognized the connections between climate change, food security, poverty alleviation, and increasing the productivity of land and other natural resources. This month, the release of new data on forests revealed that tree cover loss around the world now amounts to 18 million hectares, an increase of 5 percent over the average rate of loss from 2000-2012. Clearly, we need to do more to address the loss of tree cover and associated land degradation, and find more effective ways to boost land productivity, particularly across agricultural landscapes, if we are to achieve success in improving food security and reducing poverty. 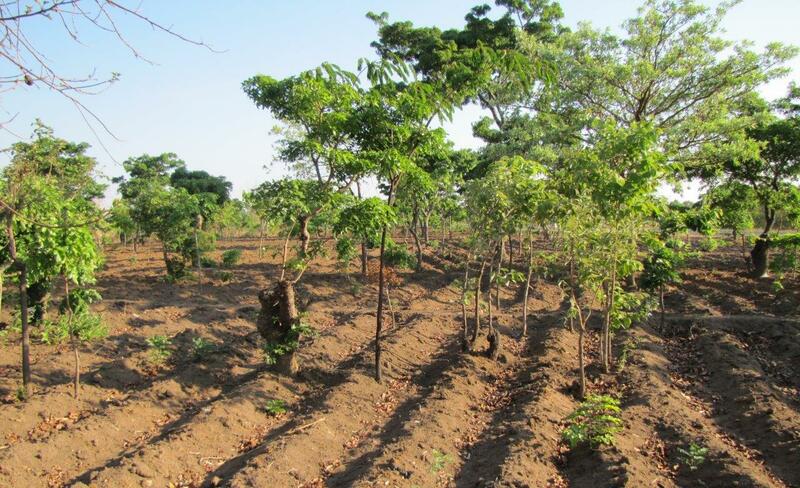 We know that the right trees integrated into appropriate cropping systems, when accompanied by supporting policies, can make a big contribution to raising crop yields. 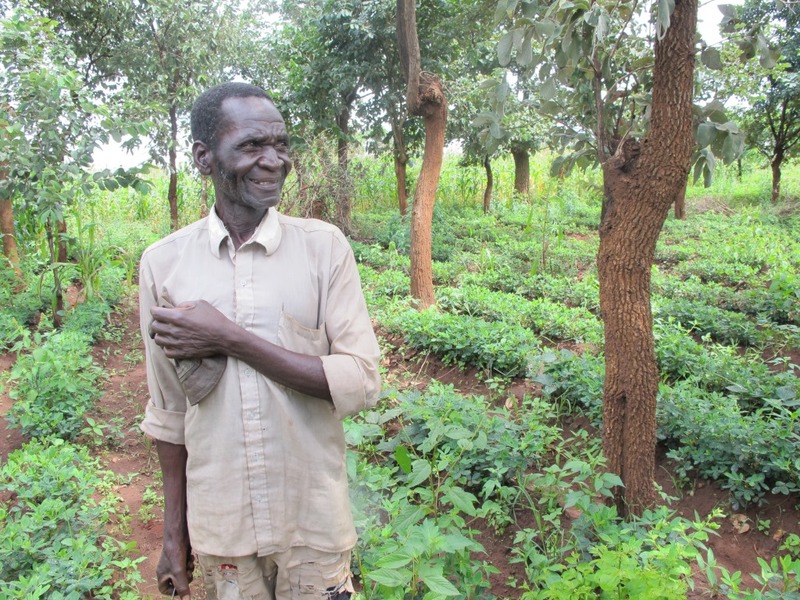 And agroforestry systems help to boost soil fertility and crop yields, while simultaneously contributing to increased supplies of firewood, fodder for livestock, higher incomes and improved nutrition for rural households. Increasing the density of trees on farms is potentially an important part of a needed “paradigm shift” towards more sustainable, “climate smart” food production systems. The multiple benefits, especially for women, of a number of agroforestry and climate smart agricultural practices such as farmer-managed natural regeneration (FMNR), conservation farming, and rainwater harvesting have been documented. A key question is what can be done to ensure that tens of millions of farmers are motivated and enabled to adopt these practices? During the Beating Famine conference planned April 14-17 in Lilongwe, Malawi, the thematic session on “Landscape Restoration in Southern Africa” will share insights from Ethiopia and the Sahel as well as the latest research findings from surveys of FMNR in Malawi, to prompt a discussion about ways to accelerate the widespread adoption of these “re-greening” practices at scale. Lessons learned from successes achieved to date in scaling up regreening suggest that there are six key steps to be considered in developing comprehensive and cost-effective scaling strategies, including analysis of the scale and impact of farmer-led innovations, increased support for peer-to-peer learning, strengthening of enabling policies and institutional frameworks, enhanced communications, development of agroforestry value chains and support for research to fill important knowledge gaps. Be sure to attend the conference to share your experiences and learn more about practical activities related to each of these six steps. Let’s take advantage of what we know can work well to improve food security and secure local livelihoods while enabling farmers to adapt to climate change. There’s no time to lose!